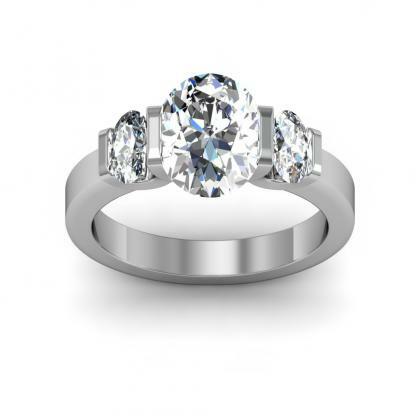 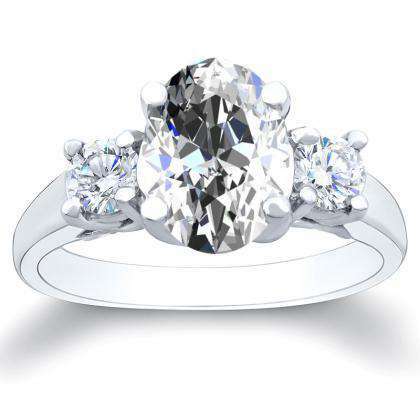 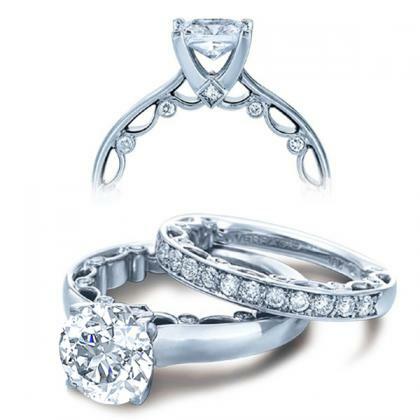 If you’re seeking a romantic and floral engagement ring, trellis engagement rings might be an excellent option for you. 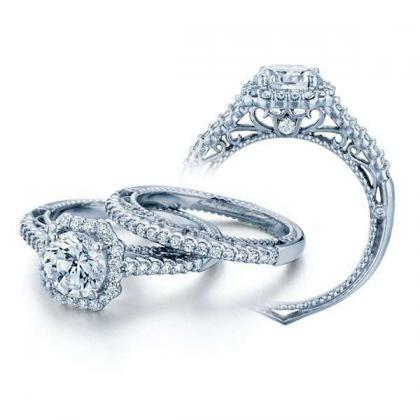 Trellises are used in gardens; they serve as support for climbing vines and other flowers, and they’re often present at outdoor wedding ceremonies. 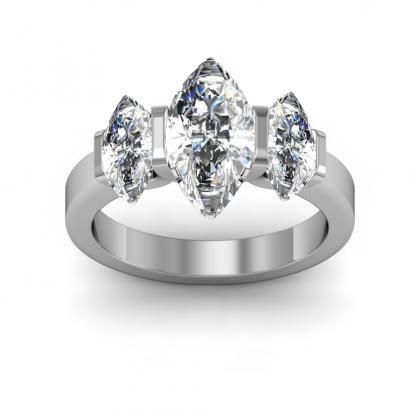 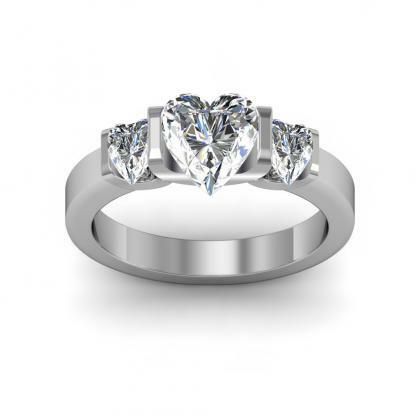 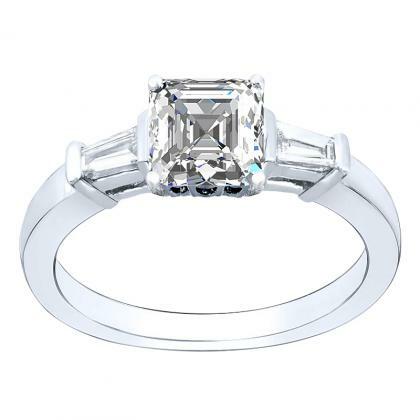 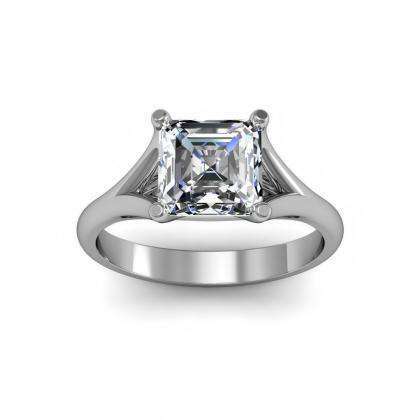 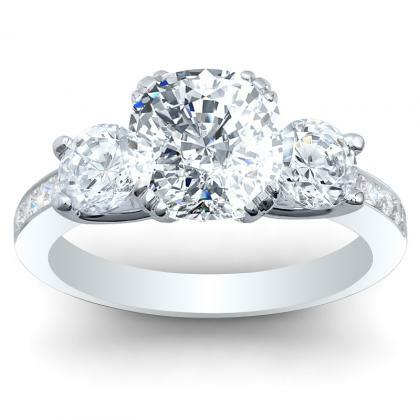 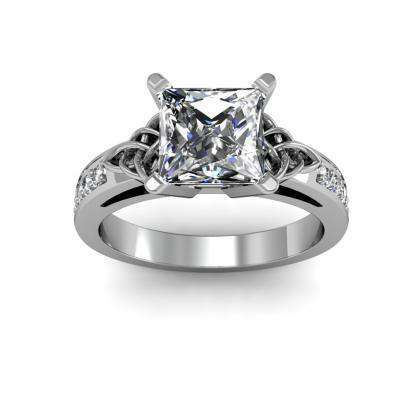 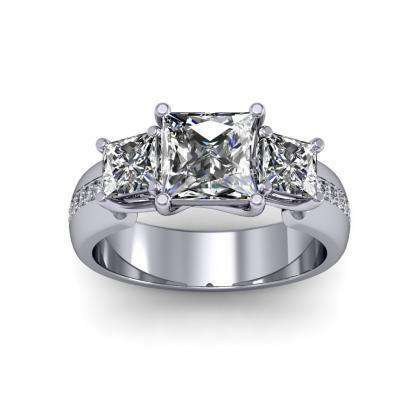 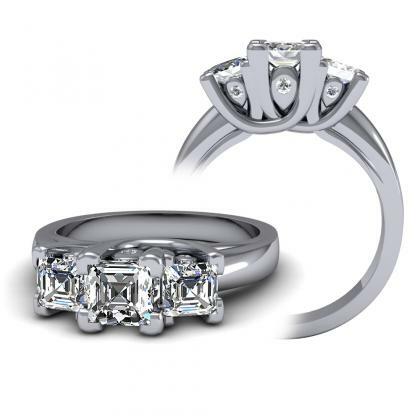 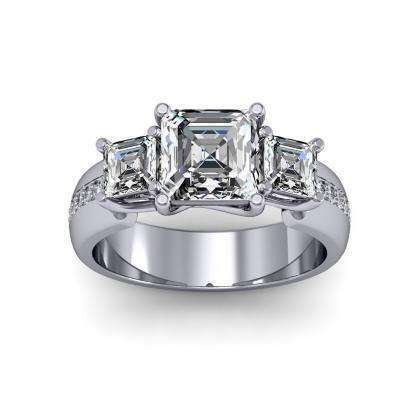 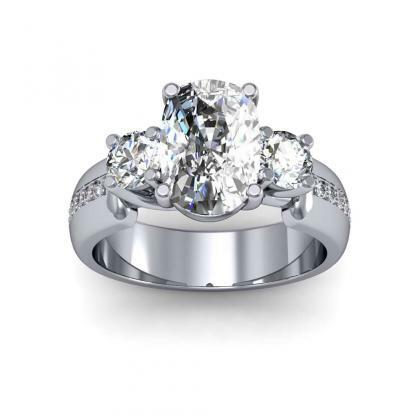 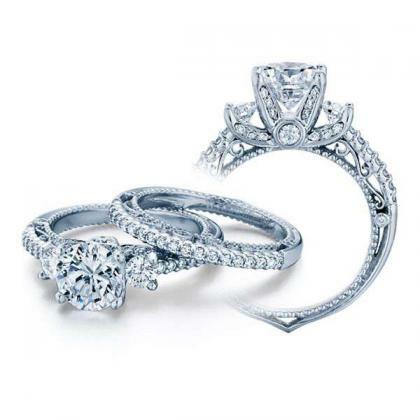 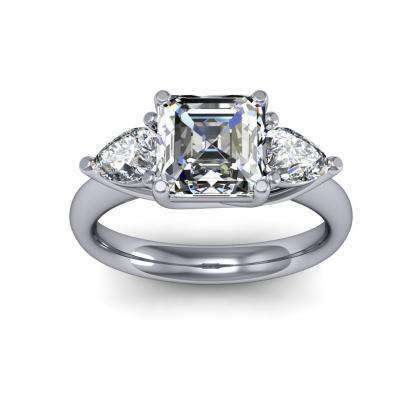 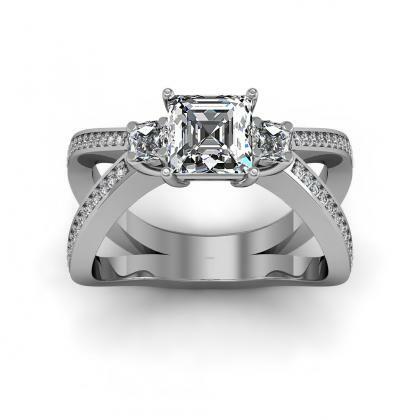 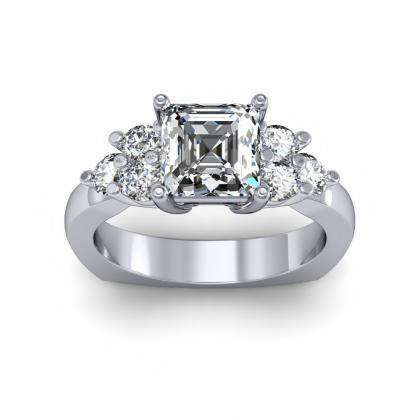 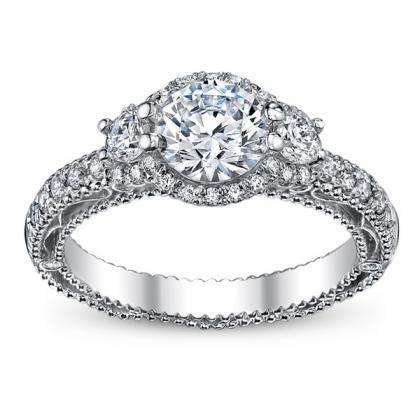 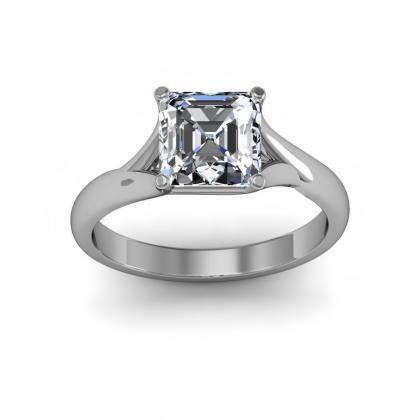 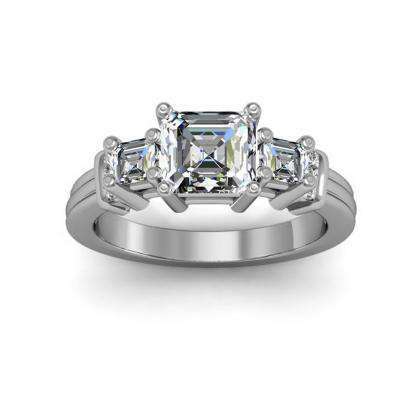 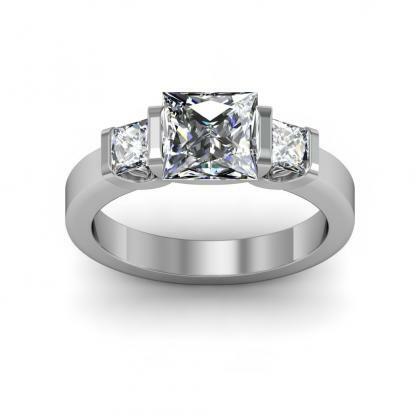 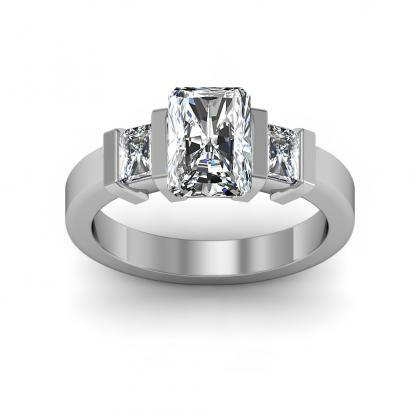 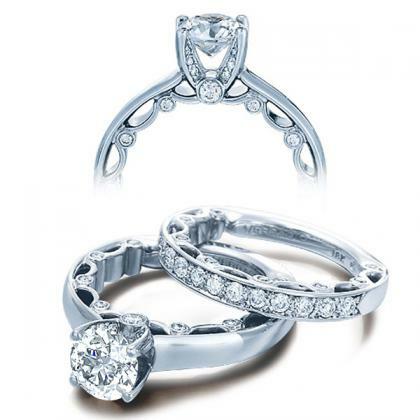 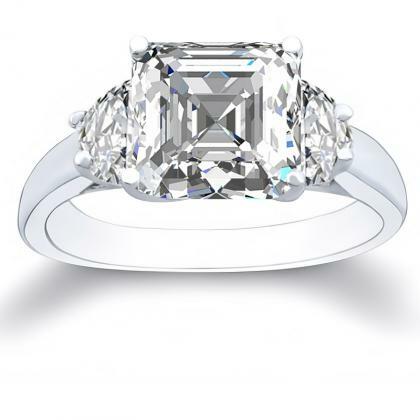 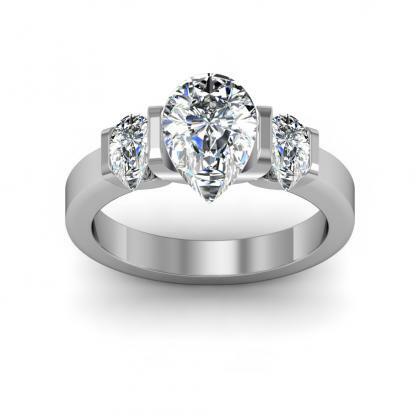 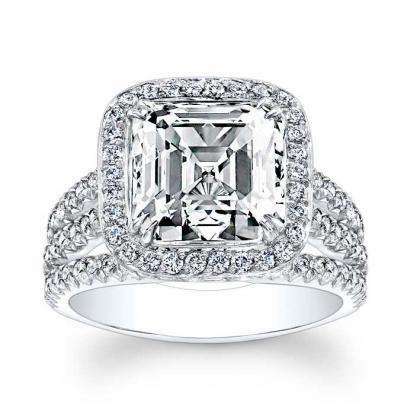 Shop Diamond Mansion’s extensive selection of trellis engagement rings.